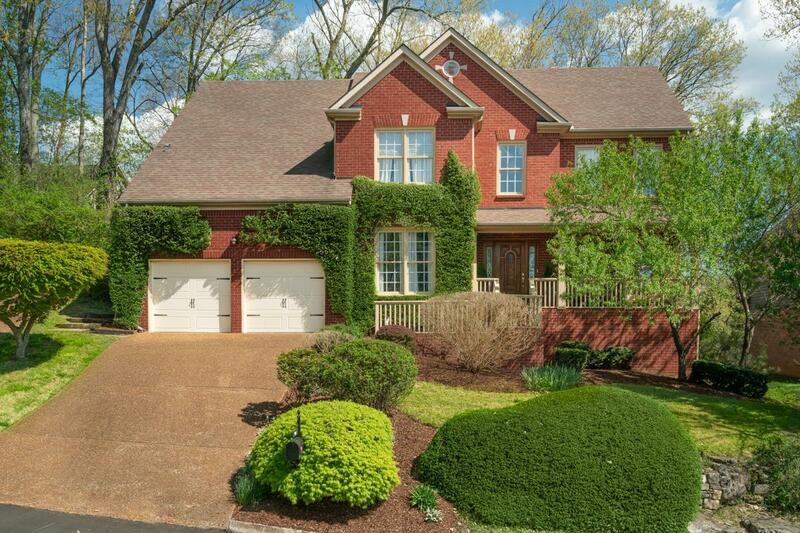 Gorgeous house in a great neighborhood with awesome amenities. Enjoy the walk to Fieldstone Park, Tennis Courts, Swimming Pool, and Clubhouse* 1yr. old AC/Heat units* 2yr. old Water Heather*Roof 4yr.old, Windows 4 yr.old. Over 1000 sq. ft. od Deck off the sunroom to entertain friends & family*Built-ins in office/library*Super kitchen open to the great room and oversized deck. Modern warm colors*Beautiful landscape.